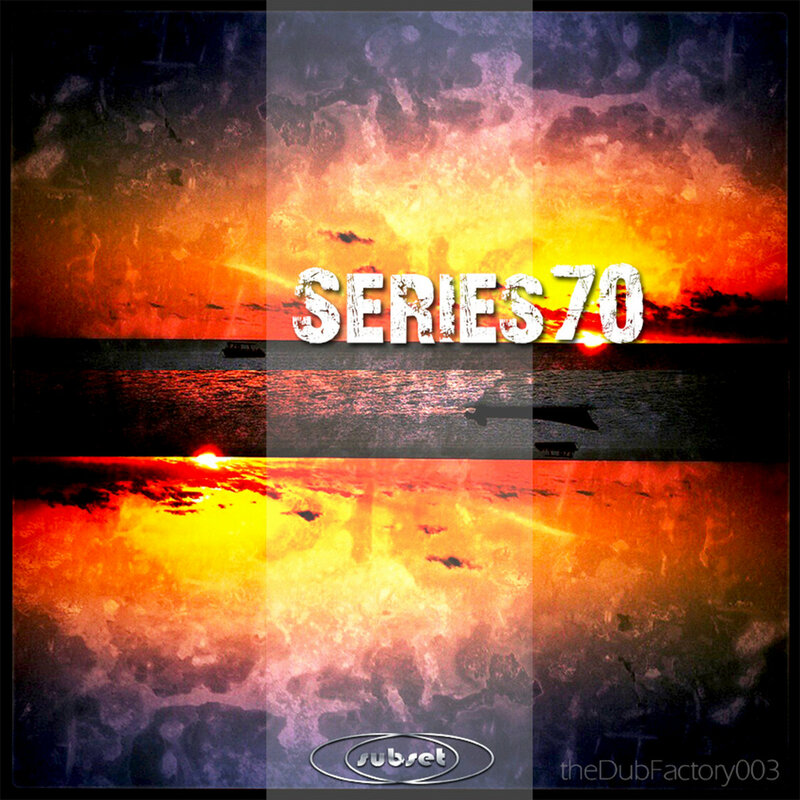 “Series70 by Subset is the third release on The Dub Factory. The third in a series of releases, Series70 features six tracks of deep, minimal, glitchy dub at 70bpm. 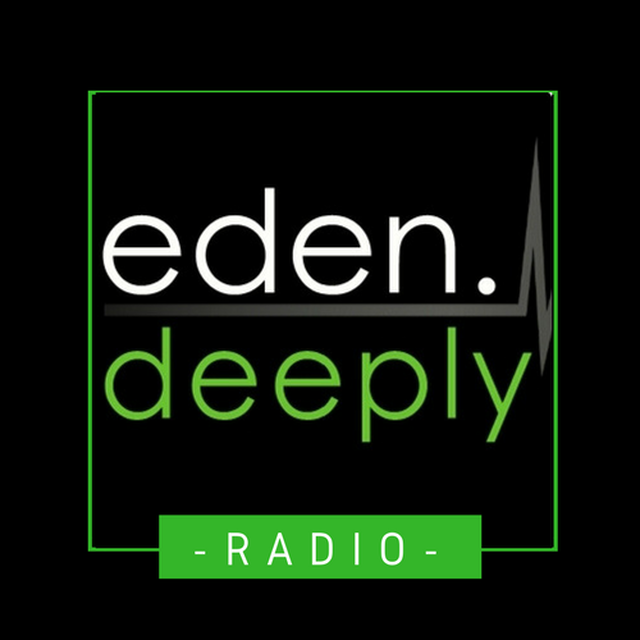 This entry was posted in AIFF, ALAC, Bandcamp, FLAC, Free download, Lossless, MP3, The Dub Factory, WAVE and tagged Ambient, Dub Techno. Bookmark the permalink.